This course is designed for that person who has lot of experience handling an AK-47 but wants more real world training to respond to life threatening situations. See required standards in full description below. 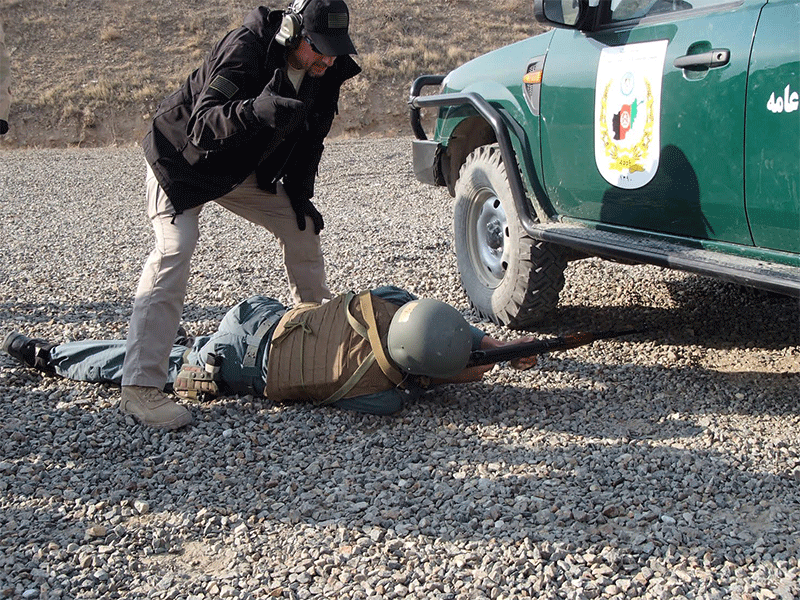 Categories: Advanced Firearms Training, ak 47 level iv, Civilian Firearms Training. This course is designed for that person who has a lot of AK47 handling experience but wants more real world training to respond to life-threatening situations. 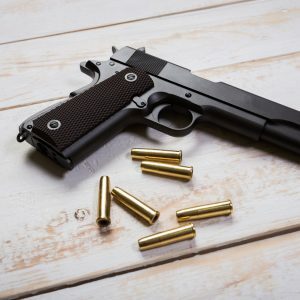 During this course, you will learn firearms safety, range safety and live fire drills involving multiple shooting positions, the use of barricades / vehicles for defense outside of your home and business.